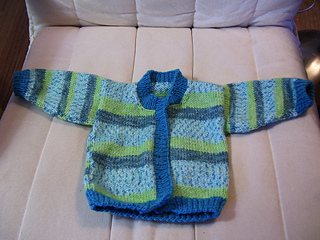 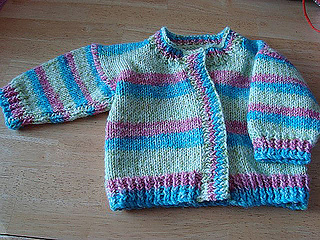 Needles: For sweaters: Size US 5 & 7; 5 buttons for cardigan (by Dill Buttons). 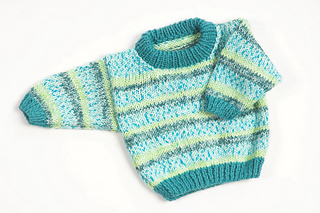 Size 5 DPNs for collar of pullover. 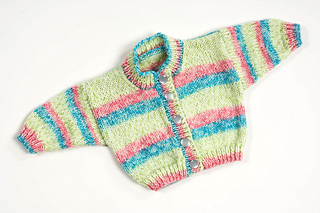 Pattern for toddler pullover included.